We would like to invite you all to attend Ties and Tiaras! Father-Daughter dance! 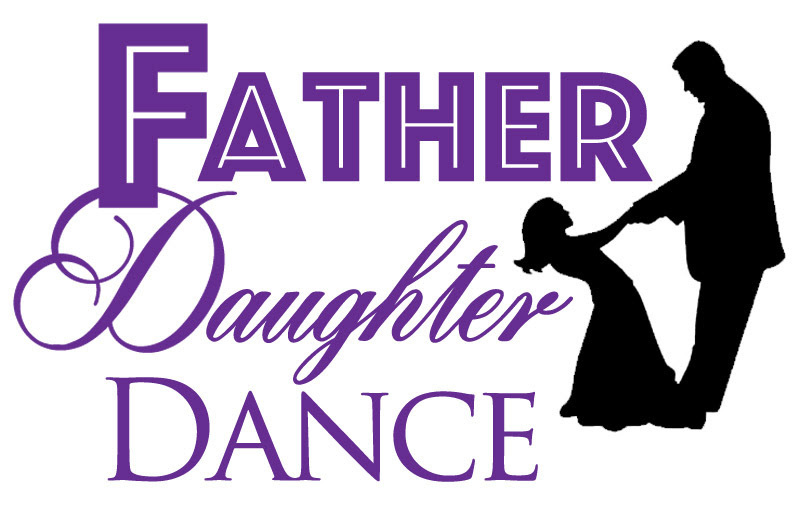 Fathers, grandpas, uncles, family friends, role models.. all are welcome to attend with your special young lady! Saturday, April 28th from 6:30-8:30 pm! Tickets will be $15 per one adult and one student and $5 for each additional child.